Keep your little loved ones cozy in our comfy raglan style hoodies. 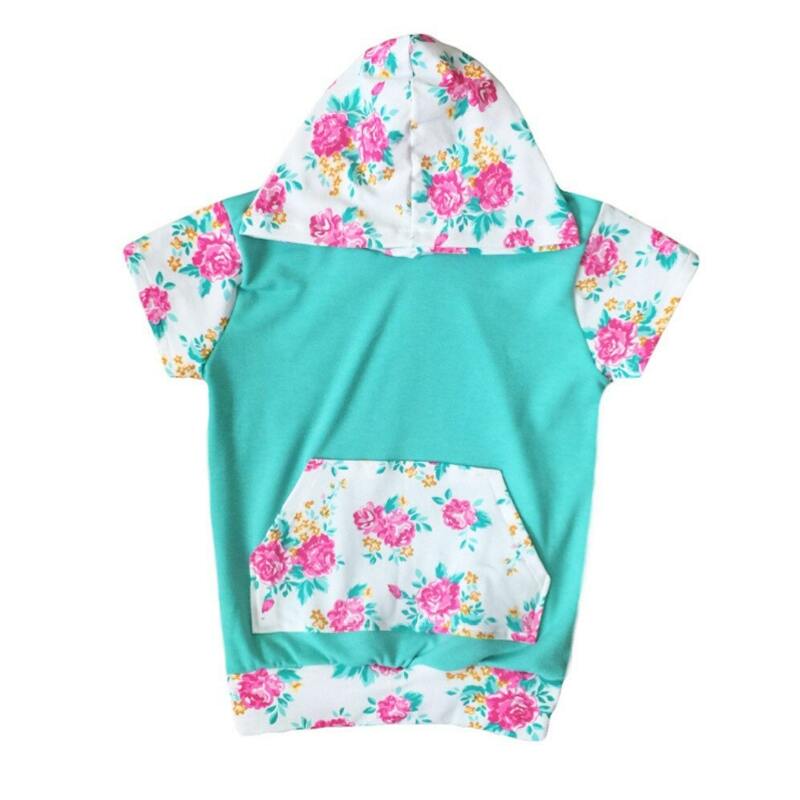 This tshirt short sleeve hoodie will keep your little one cool and comfy and the cutest looking thing around. This short sleeve hoodie is light enough to be worn on a warm sunny day without overheating. Our little hoodie is made from French terry and knit. This helps your babes stay warm enough for those fun spring days yet gives them the ability to be comfortable at the same time.